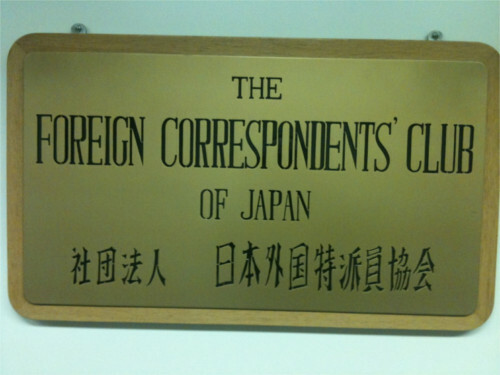 After a few years of discussion and arrangements, the Foreign Correspondents’ Club of Japan (FCCJ) moved from its longtime home in the Yurakucho Denki Building to Tokyo’s Marunouchi business district. On the eve of the club’s relocation on Oct. 29, Robert Whiting, the club’s Second Vice President, made a statement looking back fondly at the FCCJ’s history in Yurakucho. The club moved to Yurakucho in 1976. The latest move marks the fourth since the club was founded in September 1945. Read the full letter in the Bulletin here.